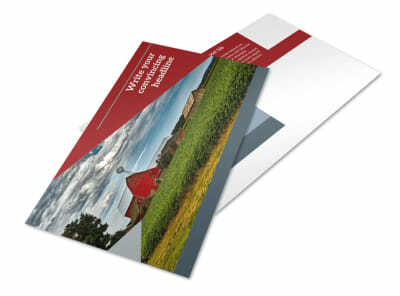 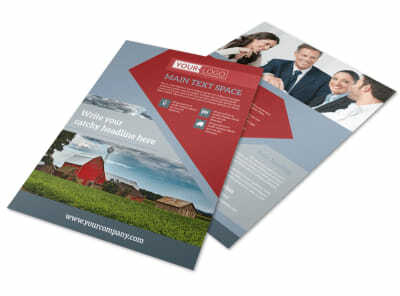 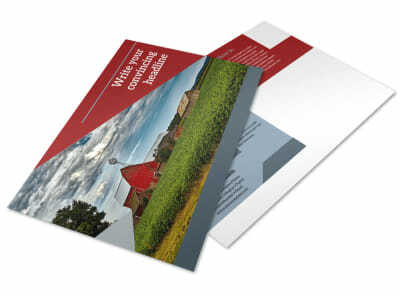 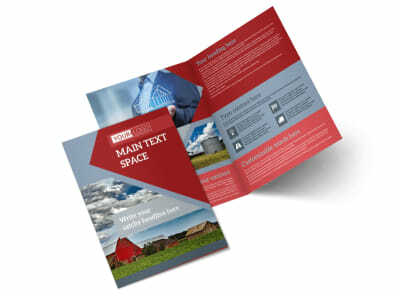 Customize our Farmers Insurance Brochure Template and more! 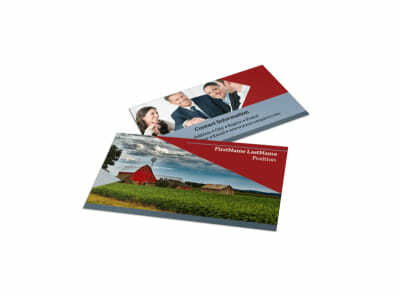 When it comes to protecting crops, show local farmers you've got the chops to get them covered with farmers insurance brochures detailing what you offer. 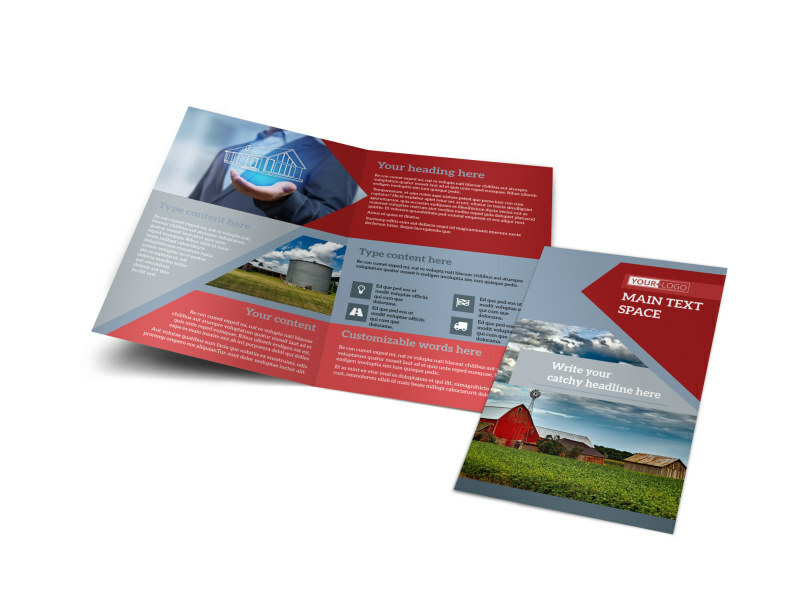 Use our online editor to customize your choice of template to give farmers the 411 on crop insurance and other service offerings. 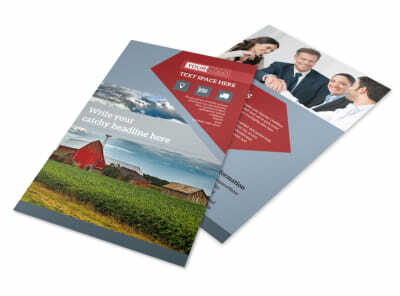 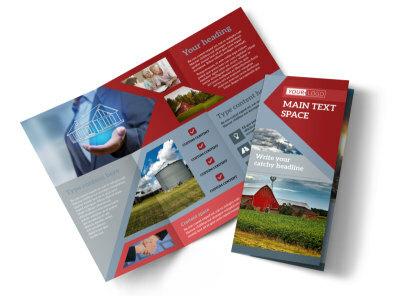 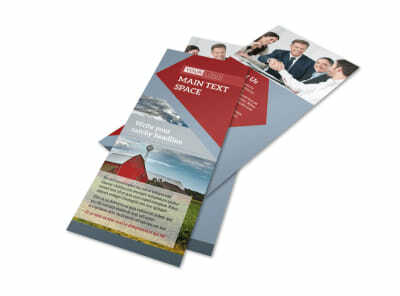 Print your brochures right away from your location, or trust us to handle printing for you.